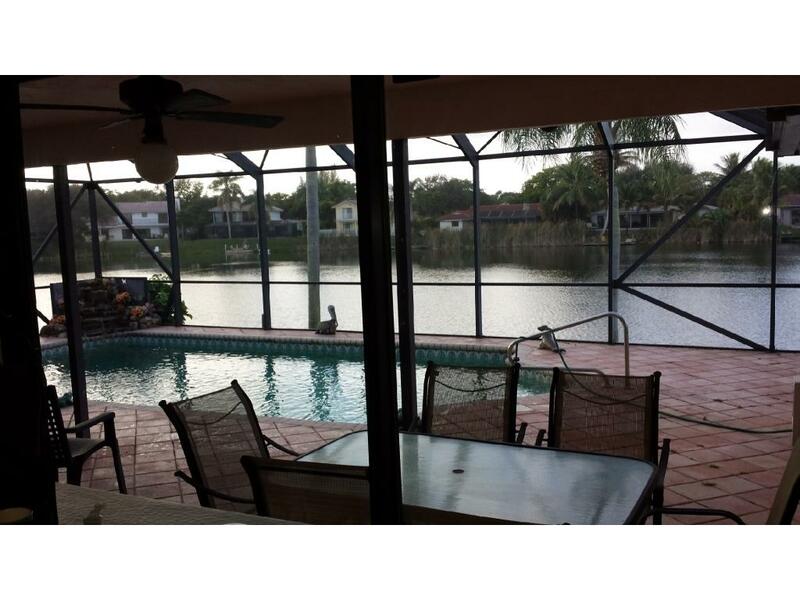 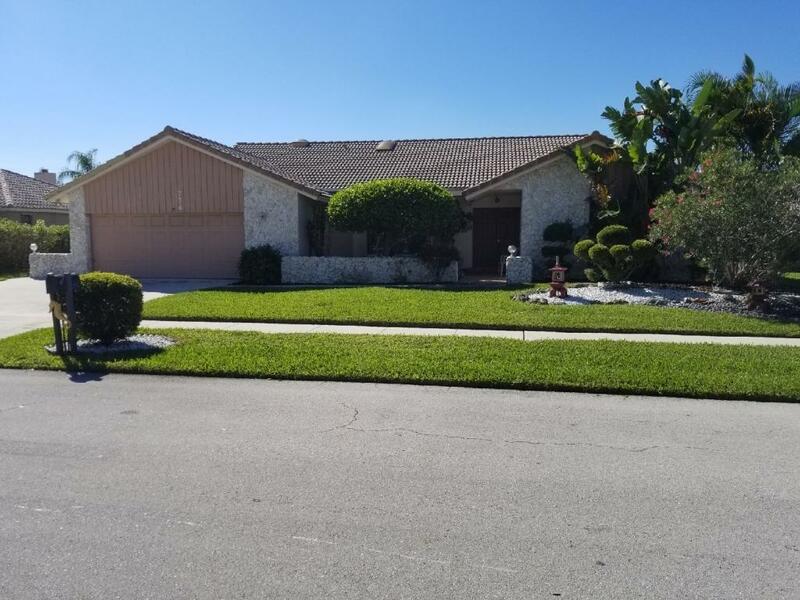 Entertain all year long in this stunning bright Lakefront Custom Screen enclosed Patio and Pool home. Less then 3 minutes to Atlantic Ocean or Mizner Park. 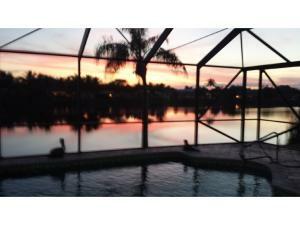 Large open Kitchen and Family Room with views of pool with waterfall and gorgeous lake with the most beautiful sunsets!! Split bedroom floor plan, Vaulted ceilings, 2 1/2 car garage, Pull down ladder for easy attic access, Oversized patio with pool and waterfall, Outside shower and faucet and sink, Large lakefront lot and dock, Family room-large fireplace with white stone wall, Kitchen with granite counter tops oversized pantry, separate eat in area, Large dining room and living room, Large indoor atrium, Central vacuuming, Master bathroom and Jack & Jill bathroom with walk in shower and bath, CBS construction.